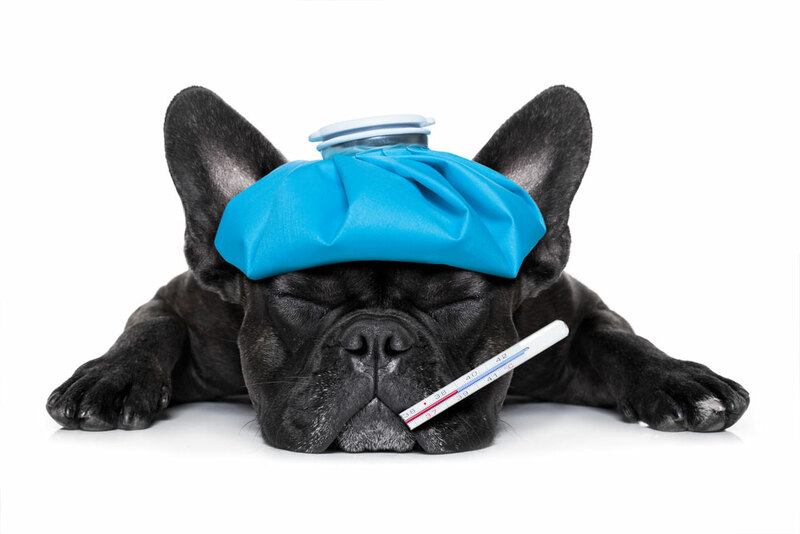 At MarQueen Pet Emergency & Specialty, offering help during a pet emergency in Roseville is all we do. We are an emergency-only vet clinic and are 100% committed to helping every pet in need with calm, caring, and professional veterinary medicine. 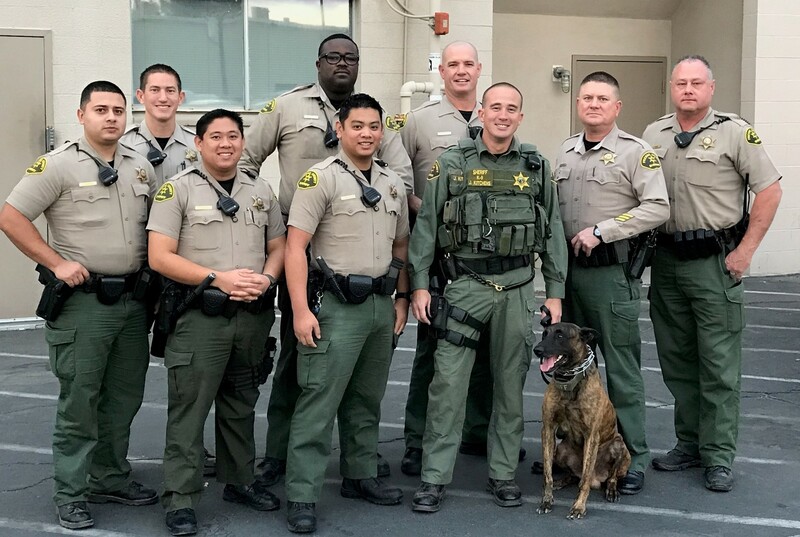 Part of our Roseville pet emergency services in Roseville, Granite Bay, Folsom, and Rocklin, CA is educating local dog owners about the signs and symptoms of pet allergic reactions. 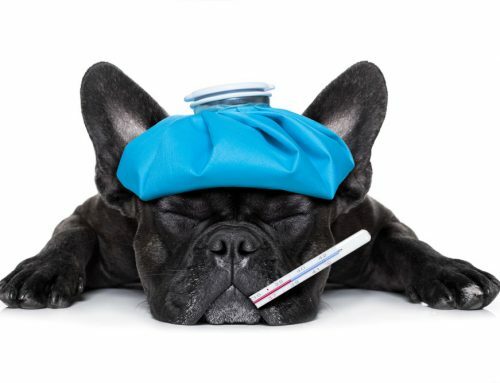 Dogs can’t exactly tell you if they are not feeling well. As a pet owner, you need to have a keen eye so that any unusual signs and symptoms are more readily detected. 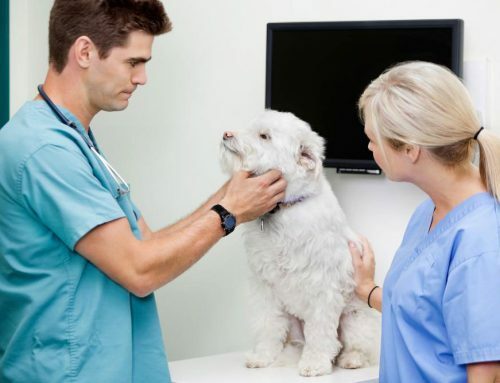 This way, you will be more likely to get your dog the professional help it needs during a pet emergency in Roseville. To this end, be aware of potential allergens that may affect your dog’s health. This may include: medication, fleas, bees, and other bugs; mold; perfume, cleaning products and other chemicals; and certain materials like rubber or plastic. Accidents happen, no matter what time of day. 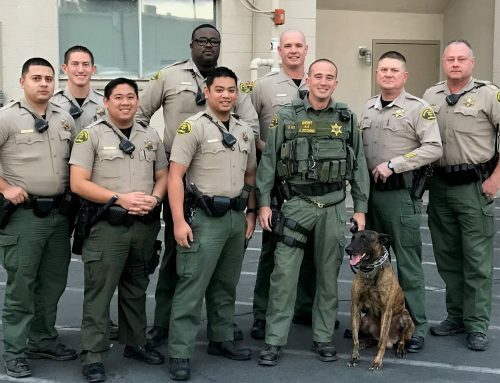 Our Roseville pet emergency team wants you to know about some of the top signs and symptoms of a pet allergic reaction so you will be better able to help your dog in a time of urgent need. 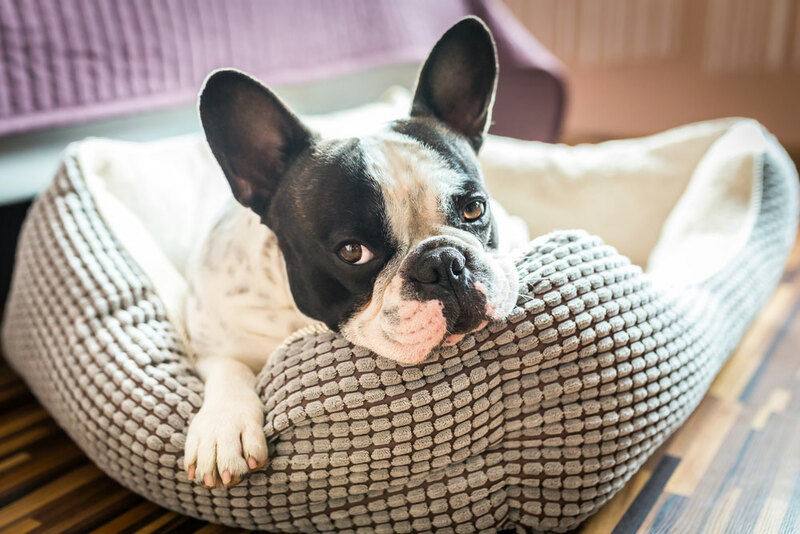 If you live near Roseville, Granite Bay, Folsom, Rocklin, or a surrounding California community and believe your dog is experiencing an allergic reaction, call MarQueen Pet Emergency & Specialty at 916-757-6600. 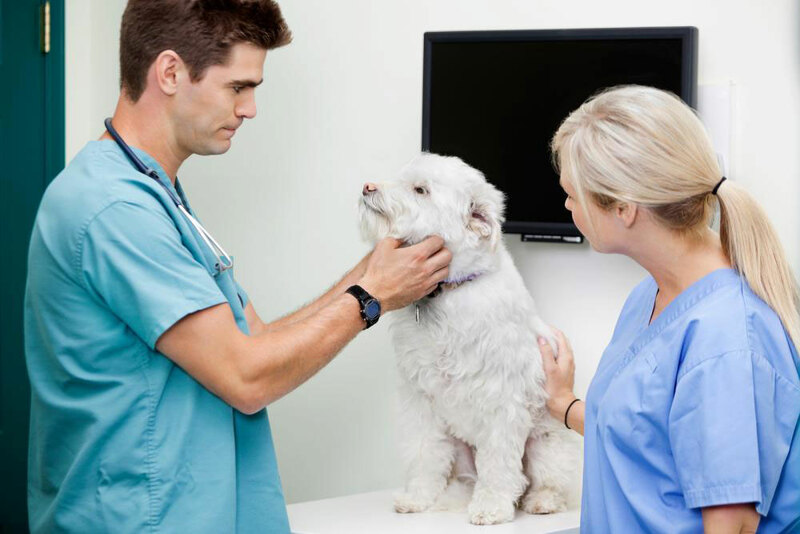 Our Roseville emergency animal hospital offers 24-hour care, 7 days a week, to meet all your pet’s urgent care needs.